In late July, HBO announced its forthcoming alternate history series “Confederate,” a show that will take place in a world in which the South successfully seceded from the Union and the institution of slavery persisted. The backlash was immediate. Some decried it for being the brainchild of two white men, “Game of Thrones” creators David Benioff and D.B. Weiss. In The New York Times, Roxane Gay compared it to “slavery fan fiction.” Ta-Nehisi Coates argued in The Atlantic that it would perpetuate the South’s enduring belief in the “Lost Cause,” which celebrates the Civil War as a heroic struggle and minimizes the role of slavery in the conflict. But as a historian who studies counterfactual histories, I think the critics of “Confederate” are mistaken to suggest that today’s racial tensions make the HBO series redundant, or that imagining a world in which the South won is inherently apologetic to the Confederate cause. 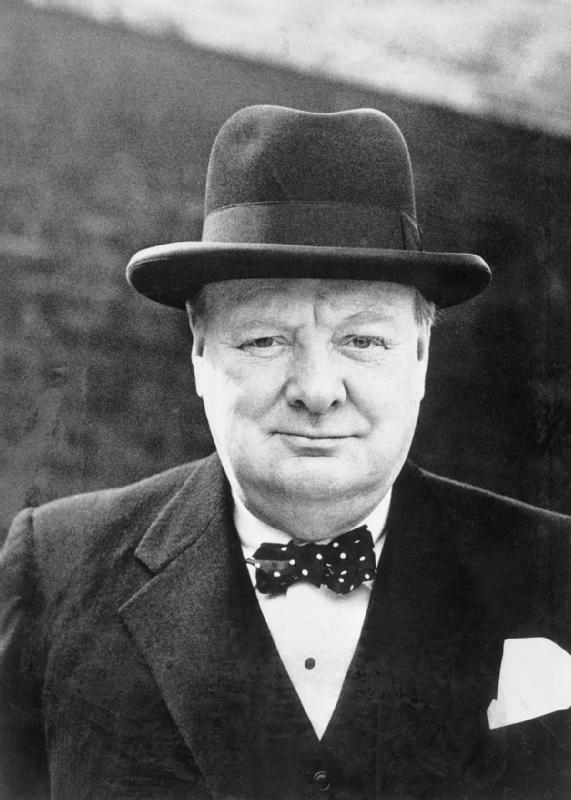 At a time of growing anti-colonial movements – especially in India – the last thing avowed imperialists like Churchill wanted was for subjugated peoples to be inspired by the goals of social and political equality. Portraying a Confederate victory as a positive event that restores order, thus, was appealing to some. But other tales – told from a more humane point of view – portray a Confederate victory as a nightmare. In 1953, the American writer Ward Moore published his classic novella “Bring the Jubilee.” It, too, was set in a world in which the South won the Civil War. But it devoted less attention to its impact on the South than on the North. Tellingly, Moore inverted real history, with the defeated North reacting to military defeat in the same way as the South did – by scapegoating African-Americans in a violent campaign of lynching and forced deportation. The book ends on a note of tragic irony when its protagonist – having accidentally gone back in time and helped the North defeat the South – thinks he’s improved the course of history, only to realize that the craven compromises following the election of 1876 portend the end of Reconstruction and the onset of Jim Crow. The biting satire took the form of a film within a film: a mock British documentary about the South’s victory in the Civil War that is broadcast – complete with bluntly racist commercials – to an American audience that remains under Confederate rule. But the real meat of his vision emerges thereafter. The South’s secession, he argues, would have permitted the North to develop on its own without being held back by the reactionary states of the Confederacy. Written at a time when liberals were bemoaning the conservative administration of George W. Bush – who had been elected twice thanks to southern voters – Tierney’s essay expressed the belief of some northerners that they would be happier divorced from the states of the former Confederacy. These narratives represent but a small fraction of the total number of alternate histories on the subject of the South winning the Civil War. But their diversity is representative, and should prompt critics of HBO’s “Confederate” to rethink their inclination to condemn the show as guilty until proven innocent. Yes, this ambiguity can create openings for misinterpreting the motives of writers, and a southern victory is a premise that understandably makes many recoil. But in stimulating debate about how the Civil War might have unfolded differently, alternate histories like “Confederate” can help advance our understanding of how it really was – and how its legacy may evolve in the future. As with all forms of cultural expression, the show’s fate should ultimately be determined in the free marketplace of ideas.